In the morning after Chicago's runoff election, some of the city's big races remained separated by only a handful of votes. 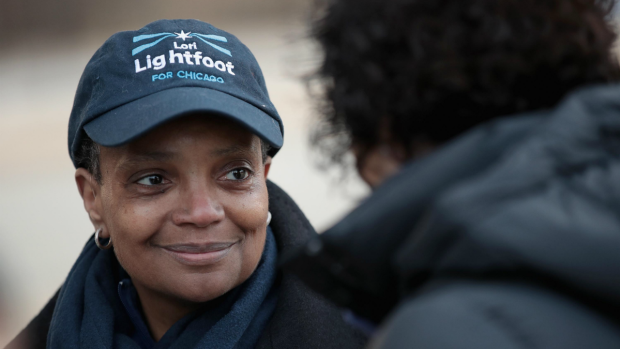 Among the biggest races still undecided was the city's 33rd Ward, where Ald. Deb Mell faced off against Rossana Rodriguez-Sanchez. 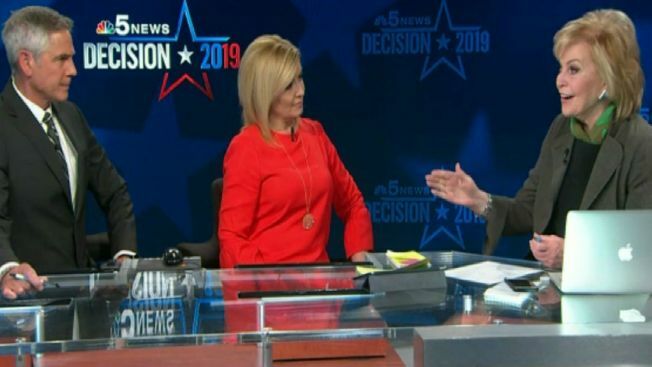 As of 6 a.m., each candidate had roughly 50 percent of the vote with 100 percent of precincts reporting. Rodriguez-Sanchez had 5,598 votes to Mell's 5,574 votes. Mail-in ballots may still be counted. Mell ran for the first time in 2015 to defend her appointment to her father’s old seat, avoiding a runoff election by 17 votes, the slimmest of leads that materialized thanks to absentee ballots counted after Election Day. Rodriguez-Sanchez is a Puerto Rican activist who currently works as an internship and career adviser for theater and dance at Columbia College. The 46th Ward race also remained almost evenly split on the city's North Side. Just 23 votes separated Ald. James Cappleman from his opponent Marianne Lalonde. Now seeking his third term in office, Cappleman was previously forced to a runoff election in 2015 and prevailed with 53.7 percent of the vote. The 46th Ward includes parts of the Uptown, Buena Park and Lake View East neighborhoods. As is the case in several other races, perhaps the biggest issue in the 46th Ward is affordable housing. Cappleman has come under fire for the eviction of dozens of homeless people from Uptown's "tent city" under the Wilson Avenue viaduct in 2017, and drawn ire from critics who say he has not fought to keep single room occupancy buildings for low-income residents in the ward, or pushed for affordable units as a requirement for new housing developments. In the 5th Ward, activist William Calloway was less than 130 votes away from Ald. Leslie Hairston with 95 percent of precincts reporting. Calloway is credited with pushing for the release of dashcam video showing Chicago Police Officer Jason Van Dyke shooting Laquan McDonald 16 times in 2014. 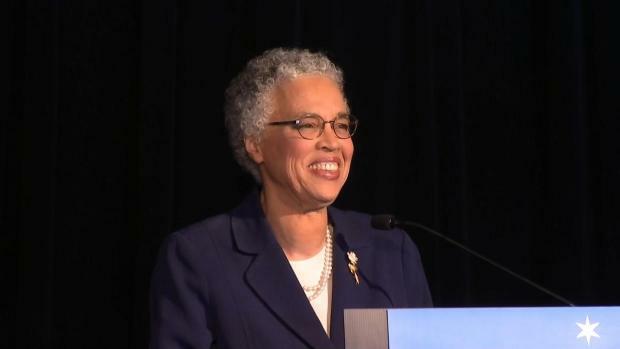 An attorney who was first elected in 1999, Hairston has highlighted her membership in the City Council's Progressive Reform Caucus and touted her experience working on infrastructure and business development in the ward, like a multimillion-dollar reconstruction of South Lake Shore Drive, renovations to the South Shore Cultural Center, construction of the Comer Children’s Hospital and more. A major issue in the race where the candidates differ is their approach to the forthcoming Obama Presidential Center, slated for construction in the ward's Jackson Park, to be completed by 2021.